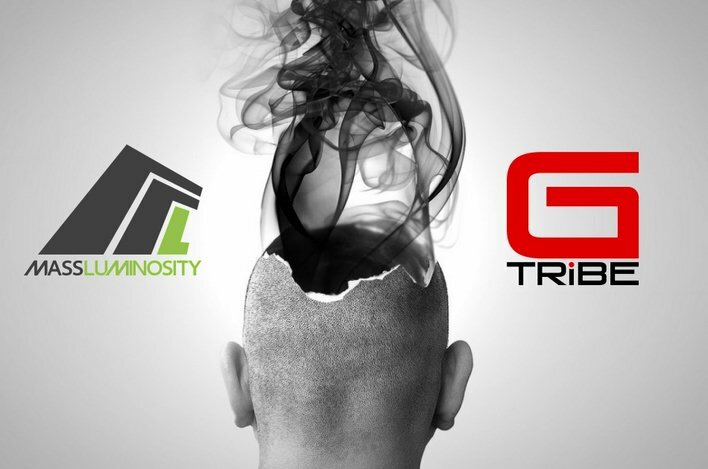 Mass Luminosity, the company that brought you the GTribe global experience, announced that the Empathy enhancement is now available to all Power Mode levels. That means that in addition to LUX and UX, now also Attraction members can publish their own Fan Pages. Since Attraction is FREE, this also means that members no longer have to join a paid subscription to publish a Fan Page! WOOT! made one about virtual reality!